On November 15th Keep America Beautiful! Each year on November 15th, millions of people across the country participate in America Recycles Day a national initiative by Keep America Beautiful. America Recycles Day (ARD) is the only nationally recognized day dedicated to encouraging Americans to recycle and buy recycled products. Since its inception in 1997, the ARD campaign has grown to include millions of Americans. The average American produces 4.4 pounds of trash in a single day, but Americans only 35 percent of the country’s waste is recycled. America Recycles Day better informs people about the importance of recycling at home and work and buying recycled products. 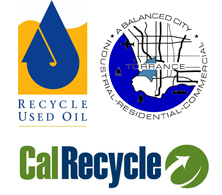 There are many events throughout California already registered on the official America Recycles Day website. These events provide various recycling opportunities and information through educational fairs focusing on broad interpretations of reduce, reuse, recycle and re-buy. Visit the official America Recycles Day website for information about events near you! 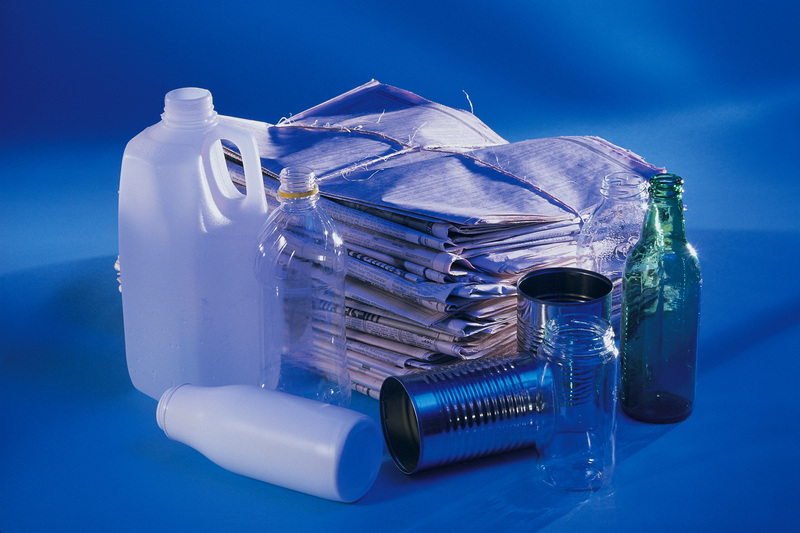 Take the America Recycles Day online pledge to find out what materials are collected for recycling in your community. Pledge to reduce your personal waste by recycling and to recycling more. Encourage one family member or one friend to take the pledge too. Visit the America Recycles Day website to take the pledge!